Taylor International is pleased to provide our Full Replacement Value Insurance program backed up by Coast Underwriters, specialists in marine insurance since 1948. Rated by Standard and Poor's as an A rating in financial strength, Coast provides insurance solutions in over 150 territories and major operations in the UK, Ireland, Scandinavia, Central and Eastern Europe, Canada, Asia, the Middle East and Latin America. 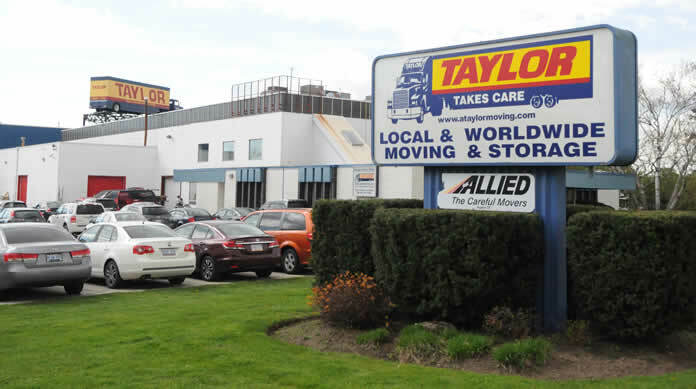 We know moving across the world does pose inherent risk and Taylor International partners with only the best providers for our clients peace of mind.